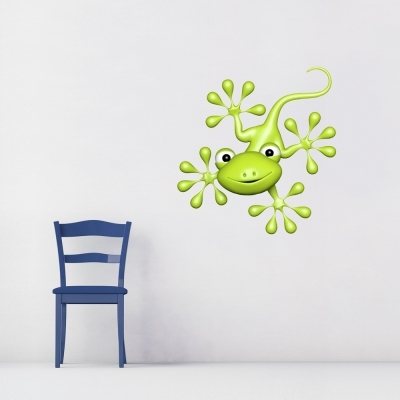 Bring any wall to life with our 3D Gecko Printed Wall Decal. While this decal is lifelike, please beware that the tail will not grow back if cut off! 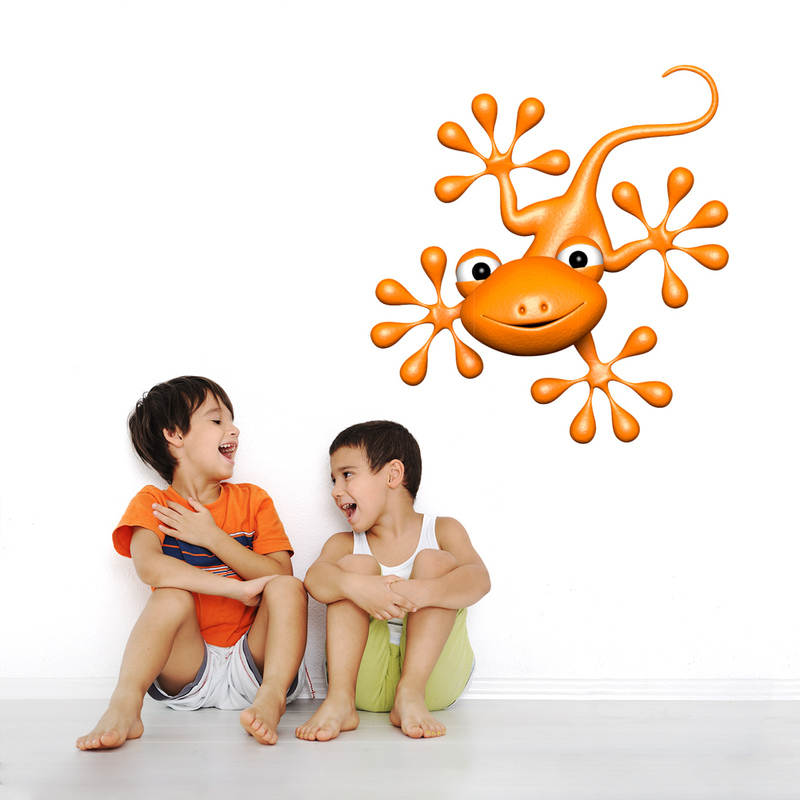 Available in 2 sizes, and two colors Orange and Green. Please note: Colors may vary slightly from the image above.